In case you didn’t know, most of customers require some sort of assistance or support before proceeding with a purchase online. One of the ways to offer your customers quality services and responses is through Live Chat. You only have to attach a chat widget on your website, and that’s it! You will be able to communicate with your valuable customers. 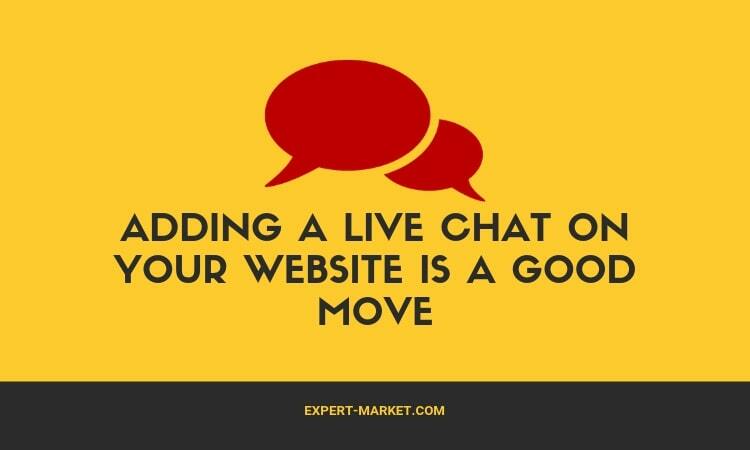 Adding a Live Chat on your website is a good move, and here are six reasons why. Whenever your business has a promotion, or you have problems with your services, your traditional phone line might have hundreds of calls on the queue. Small business teams that can’t afford to outsource services from other call-in companies or hire more agents have suffered the most and left their customers frustrated. 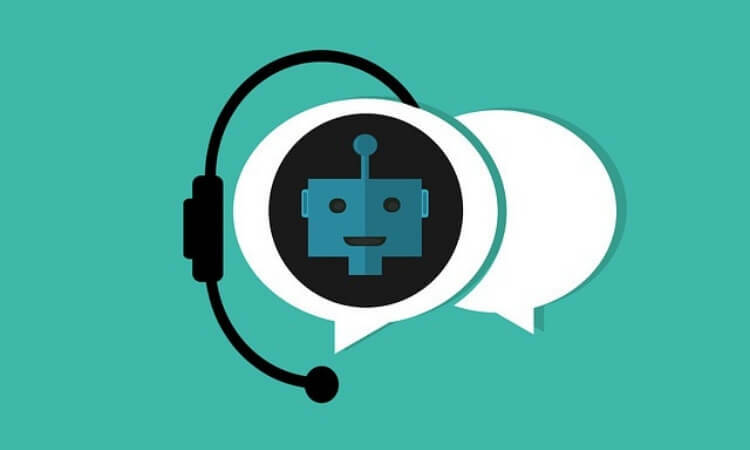 With Live Chat, your customers’ needs are well taken care of, and you save them from the hassle of going through some IVR menus to speak to a representative or employee. Every customer wants to get a faster response, and if you offer that, they will be more than happy with your business. According to experts, customers who feel a business is taking care of their needs are less concerned about the costs, and so if you satisfy them, it’s less likely to lose them. 63% of customers that have communicated via Live Chat and business texting have contacted the same business again. When customers feel like they are communicating with a real person who understands their needs, they develop a stronger connection with your business. Live Chat is cost efficient for a variety of reasons. First, Live Chat increases efficiency by allowing agents to handle a handful of chats at a single time. Secondly, it increases the order value since customers can make quick decisions based on instant responses. It also ensures that no product has to be returned and incur extra costs because the agent can help the customer pick the right product and services that suit them best. Lastly, Live Chat helps lower the helpdesk center costs by reducing the waiting queue compared to a call center. One of the worst experiences for a customer when communicating with a service provider is listening to the awful hold music, waste time on the line, and divert all their attention to the call. On the other hand, Live Chat helps the customer and provider with business texting. On the other hand, Live Chat allows customers to do other tasks with their computers while they wait for a rep to communicate back. They can be reading their emails, checking the order, profile, working on projects etc. They are assured that they will receive alerts soon. If you have customers from overseas and want to set up a simple communication with them, you can use Live Chat. 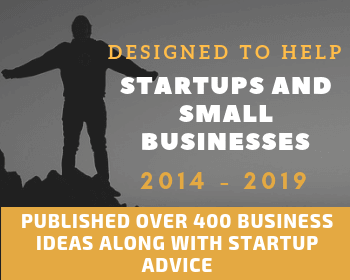 It enables you to interact with your customers from any corner of the world as long as they are connected to the internet. It saves you the hassle of setting up offices in all the countries where most of your international customers come from. You only have to integrate Live Chat support on your website. 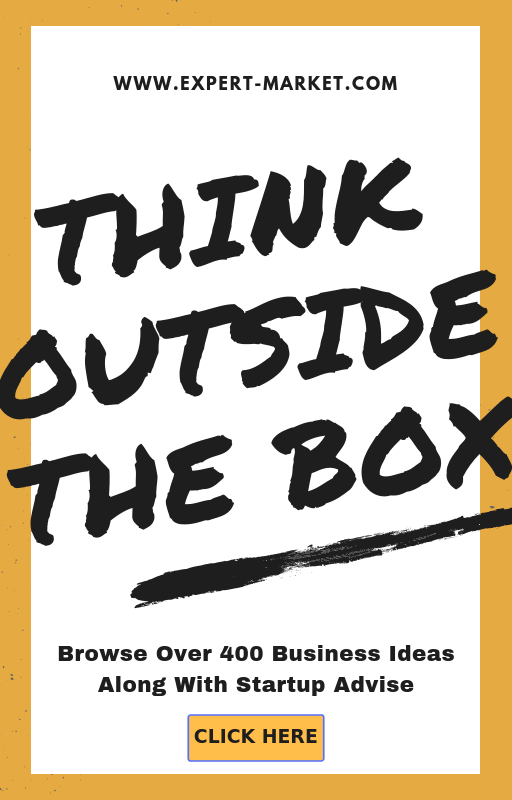 It’s completely free for your customers. Live Chat software can convert potential customers into buyers. For instance, if a customer opens your site and visits the pricing page, a chat bubble will pop on the side of the screen. A chat bubble can ask the customer if they need any assistance, and upon initiating by customer, they are catered by live chat agents to make sure all their problems are resolved and they make a purchase, all the way increasing the sales. If you don’t use the Live Chat software, you are missing out potential buyers! The future of your business depends on your communication with your customers. Live Chat is the way to go.